Experience soft, beautiful hands. Intensely nourishing, fast absorbing hand therapy. Beautifully fragranced with crisp notes of verbena and bergamot with citrus highlights, layered over herbal middle notes with a touch of freesia and a clean woody cedar base. Do your hands need some extra attention? This rich, non greasy hand cream will impress you! Bursting with fresh Green Verbena aroma. 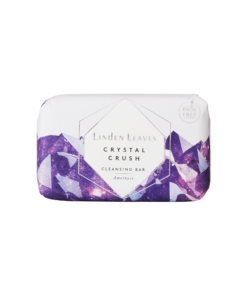 Packed with nourishing natural ingredients including nourishing cocoa butter, evening primrose and sesame oils. Already firm favourite in our team, bets are on this product becoming an instant best seller!